I love numbers posts, and since I'm trying to get back into blogging I thought I'd jump back into this. So, without further ado, here are my 3 things. 1. There are things that I feel like I need to be eating or drinking. Sometimes I don't like those things, so I keep trying. I've finally broken myself down and can drink coconut water. 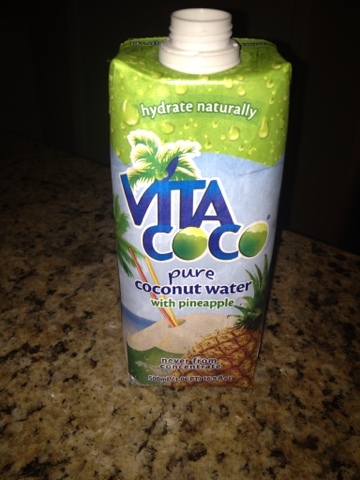 It's just such a nice and natural electrolyte replacer, and I really love all other things coconut (except coconut shrimp, I just can't do it), so I've finally found one that I enjoy. Also, my biggest and smallest girls really like it too. It won't be a daily drink, but I am glad I forced myself to drink it again. 2. I love summer tv! 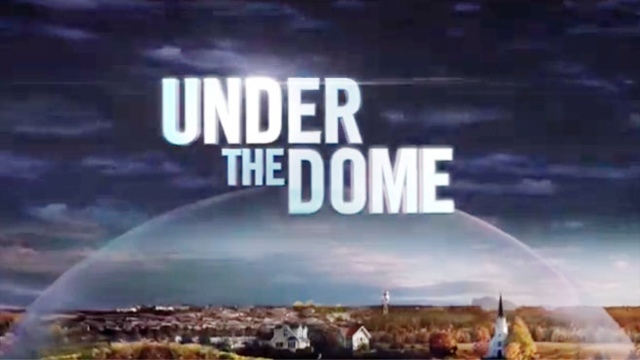 Royal Pains, Pretty Little Liars, Big Brother, and most exciting this summer is Stephen King's Under the Dome! 3. Libraries rock! Summer reading is in full effect in our house, the girls are reading like crazy in order to gain points for the summer reading program. Our little library is so very cool. They have such fun programs during the summer and fun little giveaways, my mini me won a huge container of animal crackers last week (which we are getting today). Can't wait to go hang out. Now it's time to get my run on, I am going to do a pretty short run, probably only 20 minutes of sprints. I did get my run done yesterday, 3 miles in 33 minutes, waiting until late in the day is never my best plan, but it worked yesterday, and as soon as I was done the girls ran through the sprinklers, which they loved!